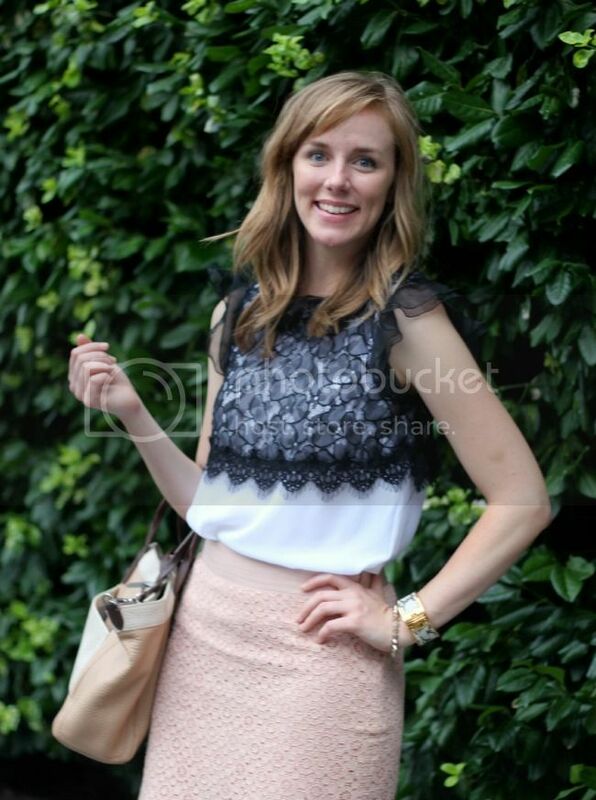 I wore this outfit a while back and took it from "desk to drinks" for the London Times #savvysummer party. It was the night before I went home for a week (I can't believe it's been four weeks!) and it was the perfect way to kick off my vacation. For some reason I can't stop the lace on lace combo - it's just too good and too easy!